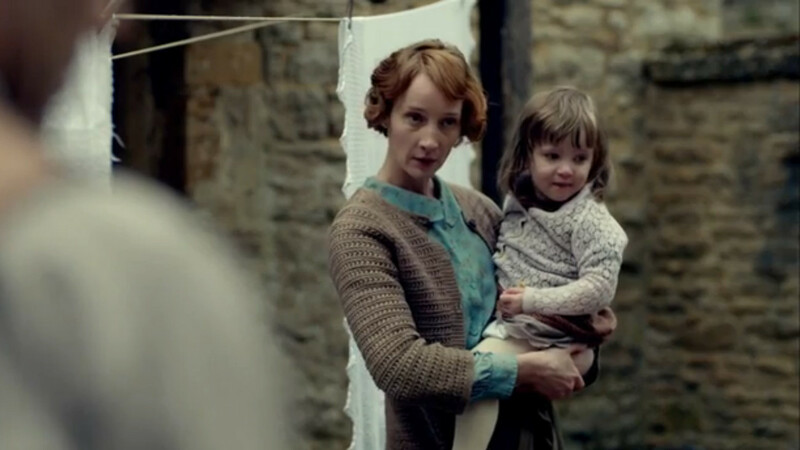 I love me some Downton Abbey, but I always am disappointed about the lack of knitwear on the show. I guess knitting just isn’t classy enough for Lady Mary and Co. 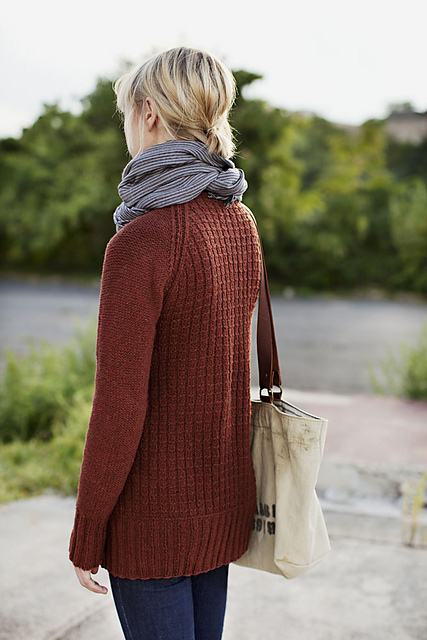 Anyway, look at her adorable cardigan! I think it’s crocheted (though it’s kind of hard to tell). I love the understated, all-over texture, and that shade of pale, gray-brown would go with just about everything (especially her robin’s-egg blue blouse). I might have added a row or two more to the cuffs, but that’s just me. This one uses an interesting crochet stitch to make a very cool all-over texture pattern, though it is a bit different than Mrs. Drewe’s. Who’s your favorite Downton character? This entry was posted in Inspiration and tagged cardigan, crochet, Downton Abbey, Drewe, Lady Edith, Margie Drewe, Marigold, Mrs. Drew's Cardigan, Mrs. Drewe, sweater on February 4, 2015 by onemilljellybeans. Once I saw Mrs Patmore wearing a cardi but I could be wrong. Ooh, I’ll have to keep my eye out! lol my favorite character might be Mrs. Crowley, I love when she and the dowager go at it. Yes! I love how they’ve become friends. Love the sweater and I’d be irritated at Edith too. 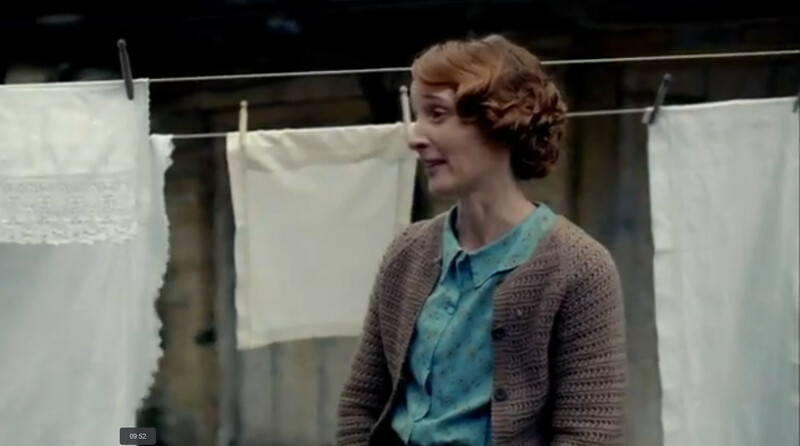 I love Lady Edith. She just wants to love and it always seems like something happens to ruin that for her. I agree that Mrs. Drewe acted like any normal person would in the same situation. In my view, it made their scenes together even harder to watch because both clearly loved Marigold.